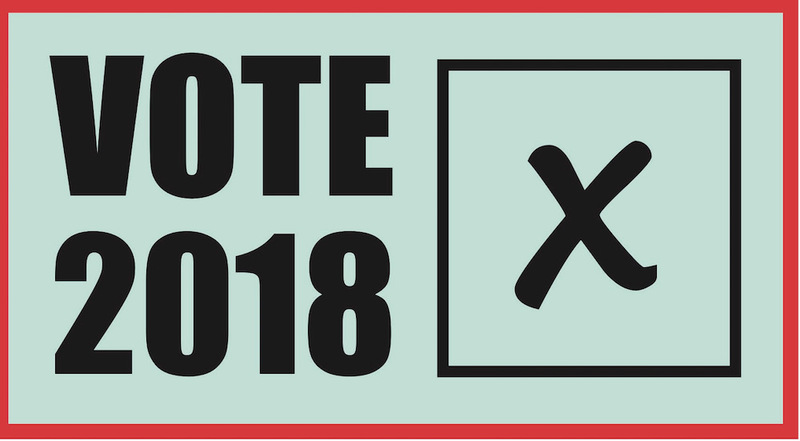 Beeston Community Forum has organised an election hustings for Beeston & Holbeck Ward to take place on Wednesday 25 April 2018 at the Old White Hart function room starting at 7:30pm. 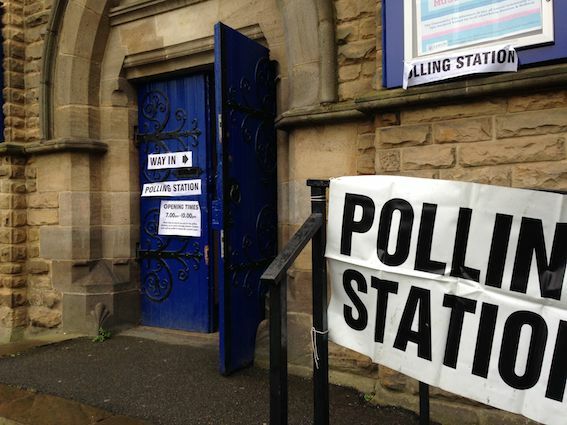 The meeting will give voters the chance to hear from candidates standing in the Leeds City Council elections that take place on Thursday 3 May. There will also be a chance to put questions to the candidates. This year’s election is slightly different from most years in that it is an ‘all-out’ election with all three seats in each ward up for grabs. As voters we will each have up to three votes to cast on 3 May. The Beeston & Holbeck Ward covers Beeston from Cross Flatts Park to the Ring Road; the Bartons, Normantons; Holbeck; and Cottingley. We are not currently aware of hustings taking place in Hunslet & Riverside or Middleton Park wards.